After 4 years, the wait is finally over for Schiller fans with the release of his brand new album, ‘Future,’ made available today, Friday, December 16, 2016 via OK!Good Records. ‘Future’ is the ninth studio album from the multi-Gold and Platinum awarded electronic musician, producer, and composer Christopher von Deylen, who has collaborated with well-known artists such as Colbie Caillat, Sarah Brightman, Lang Lang, and more. Inspired by electronic icons like Tangerine Dream, Kraftwerk and Jean-Michel Jarre, Schiller is known for creating visionary sounds that are ahead of their time. As described by musician and composer Mike Oldfield, “[He creates] music that moves one really deep inside.” Listeners are sure to be moved by Schiller’s new emotional electronic-pop album, which has been met with critical acclaim as it went straight to the top of the German Pop Album Charts marking his fifth #1 album in his home country. 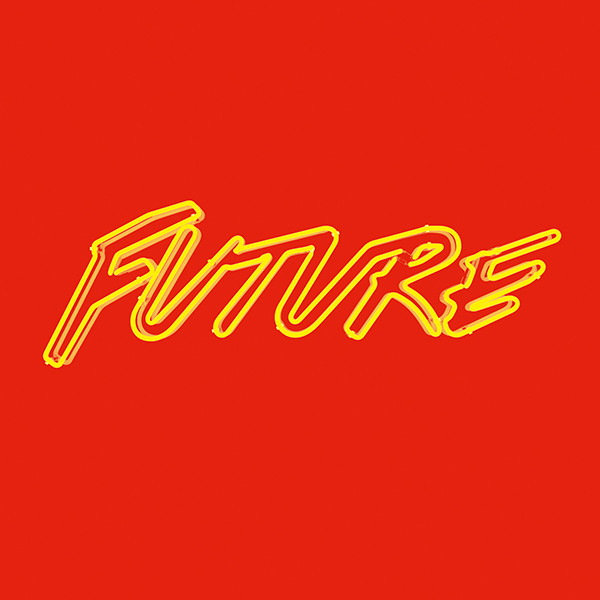 ‘Future’ is an appropriate title for this innovative masterpiece by one of Electronic Music’s most fascinating artists. Mixing intoxicating and exciting sounds with timeless intensity, each song has its own cinematic quality to experience. Schiller describes the album as a movie soundtrack, taking listeners on a sonic-journey through moods, feelings, and landscapes. ‘Future’ is the ideal album to escape from everyday life and immerse oneself in dreams of the “future.” Dreamscape melodies and artful arrangements create an extraordinary experience with compositions of epic power and breathtaking fragility. “Time flies so fast, and the future is so precious, whether it is the future as a feeling of life or whether we feel our own grit… I would be happy if ‘Future’ can provide the soundtrack for this journey,” says Schiller.